Although child birth is a normal physiological process, it may come with a hefty price tag. As well as costs associated with the birth process itself, it’s likely you’ll have to fork out for antenatal consultations and scans, as well as follow-up consultations. Throw in complications that may result in additional procedures such as a C-section or episiotomy, or neonatal ICU care for a newborn infant, and costs are guaranteed to clock in way above the R27,500 figure mark that is the benchmark for normal childbirth. Medical aid cover will go a long way in easing the financial burden. It’s important to note that pregnancy is categorised by medical aid schemes as a pre-existing condition. As a result, you’re not eligible for any maternity cover whatsoever within the first year of scheme membership. Even if you’ve belonged to a medical aid scheme in South Africa for more than a year, you may have to fund the gap between what your medical aid is prepared to cover and what health care providers actually charge. Specialists such as a gynaecologists, anaesthetists and paediatricians often charge rates well above the National Health Reference Price List, or NHRPL. The level of maternity cover you have as part of a medical aid plan determines how much you’ll have to pay from your own pocket. If you opt for a hospital plan, cover will extend only to hospital fees and procedures and treatments conducted in hospital. This means that you’ll have to cover the cost of GP and gynaecologist consultations and of any tests, scans or procedures conducted in their rooms. You can beef up the benefits of a typical hospital plan with additional gap cover. This type of medical aid is designed to fill the gap between medical aid rates and actual fees. However, gap cover will increase the monthly medical aid contributions you have to make. If you can afford it, the best option is to choose a comprehensive medical aid plan that covers all costs associated with pregnancy and child birth, both in and out of hospital. The more you contribute each month, the better the level of cover you’ll have. Here we compare the maternity benefits offered by Discovery Health’s high-end Executive plan and the entry-level KeyCare Series, as an example of the types of benefits offered at different levels. Most medical aid schemes in South Africa have maternity or baby programmes that offer additional support for expectant or new mums. These programmes usually provide medical advice services, semester to semester health profiling and emergency child care information. They may also provide access to additional maternity benefits. 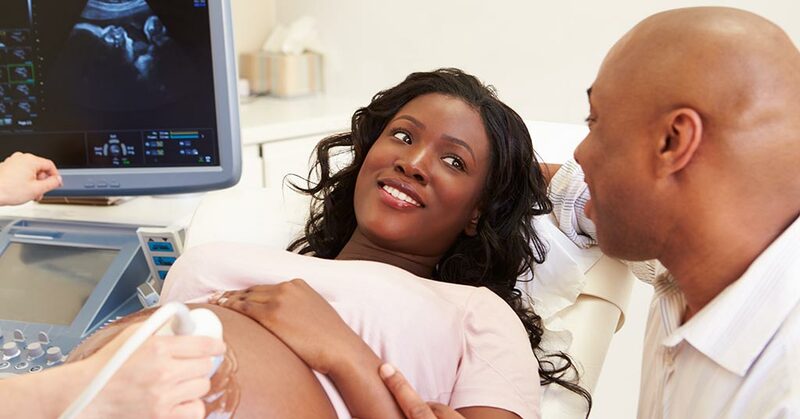 Contact us today for assistance in finding a medical aid plan that offers the best possible maternity cover.